After three decades behind the scenes, Stehan Grobler is now in the spotlight. 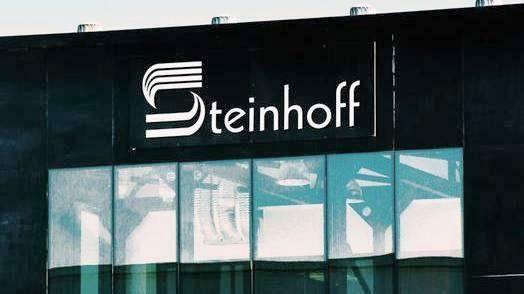 Having met former Steinhoff International Chief Executive Officer Markus Jooste three decades ago, 59-year-old Grobler went on to serve as a long-standing executive while the retailer expanded across the world. But when an accounting scandal erupted at the South African company in December, the lawyer was left exposed.